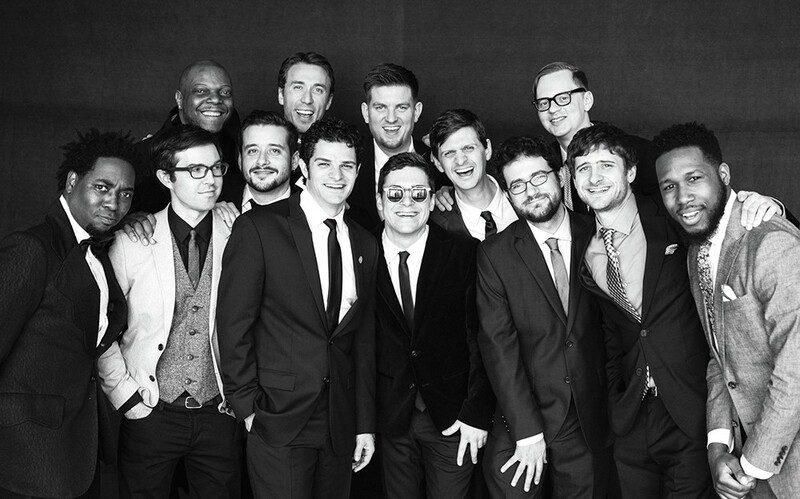 Snarky Puppy will perform in Spokane this November. Snarky Puppy was never supposed to be this big. The Grammy awards? The collaborative music projects with international titans like the Metropole Orkest? None of that ever seemed like it was in the cards. "If I had any anticipation of it succeeding," says bassist and bandleader Michael League, "I wouldn't have named it Snarky Puppy." League was still a student at the University of North Texas when he founded the playfully named outfit in 2004. For a couple of years they booked small, anonymous gigs at pizza joints and house parties, where their pan-cultural, funk-inflected jazz fusion was a hit with their peers. Then they "kind of merged together with the Dallas soul and gospel and R&B scene," he explains, which might have marked Snarky Puppy's transition into a collective — a concise way of saying that the band's lineup is fluid. Members come and go, taking time off to pursue projects with the likes of Justin Timberlake, Erykah Badu or Snoop Dogg. The current count of Pups, as the tight-knit members of "The Fam" are affectionately called, is somewhere around 40; even its most minimal form is a big band by most standards. "Seven guys is the smallest instrumentation Snarky Puppy can physically play with," League says. Snarky Puppy wasn't exactly unknown before its 2014 Best R&B Performance Grammy win for "Something" from Family Dinner, Volume 1, but it would be a stretch to say the band was anything close to famous. Tell Your Friends, the title of the band's 2010 album, sums up the members' word-of-mouth approach to publicity, as well as their need for it. "We went almost a full decade losing money," says League. "If Snarky Puppy had started now in New York City, and I asked 12 guys to get together and make a record for free, and then tour and get paid $23 a day, no one would do it. But I started it when we were all in college, and we were all broke anyway. The idea of going on tour was an end in itself. "And that's the advantage of living in obscurity for nine-and-a-half years. You can do whatever you want. There's no one in the press to say you're selling out or changing direction too quickly, because no one in the press knows or cares who you are... which was awesome." In that time, Snarky Puppy was able to fashion a self-directed sound through "unfiltered" interaction with its audience. Paradoxically, that lack of pressure could be why the band's breakthrough was so explosive once it arrived. "We have so many different kinds of music represented: hip-hop, soul, R&B, jazz, gospel, Balkan, Cuban, Peruvian, Eastern European brass band," says League. "We throw all this stuff together and we have a really good time playing. We're a composition-based band that tries to be melodic, and that's maybe why we reach fans that traditional or more heady, complex jazz doesn't reach."